No horse will be considered Sold unless a deposit or payment in full has been Received within 8 days from commitment to purchasing horse unless other written arrangements have been made with seller. Shipping arrangements and payment are the responsibility of the purchaser. 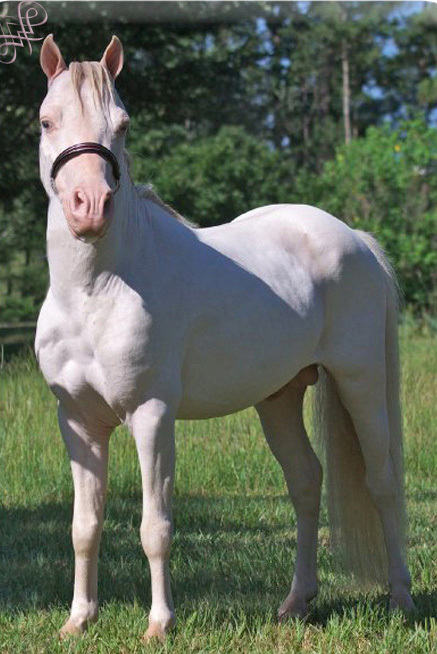 These bloodlines are very well known in the industry and very much sought after. Click HERE to go to T.C's page. ARABIAN look that we all love. 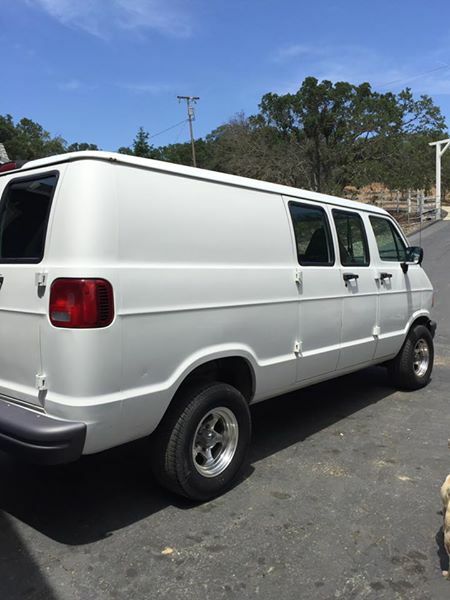 Click onto picture to go to the page, to see lots of pictures of this van.